Beautiful Gold River home with no HOA's. This home has been well cared for both inside and out. Located on a cul-de-sac, this home also boasts an open kitchen/family room combo, master suite and a den that can be used for an office or bedroom. Low maintenance backyard with a newer fence and HVAC. 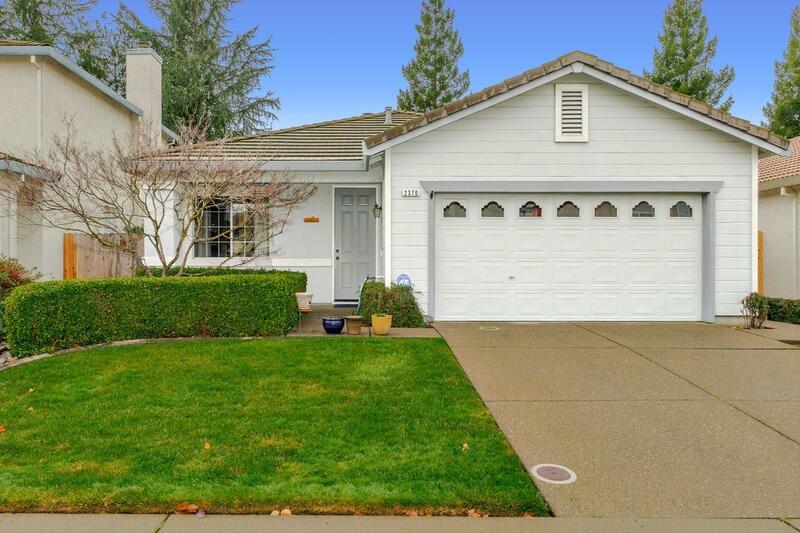 Close proximity to community school, local parks, bike trails, shopping center, racquet club and Hwy 50 give this home all of the desired Gold River features without the cost.